Want to streamline your weekly food shop spend? 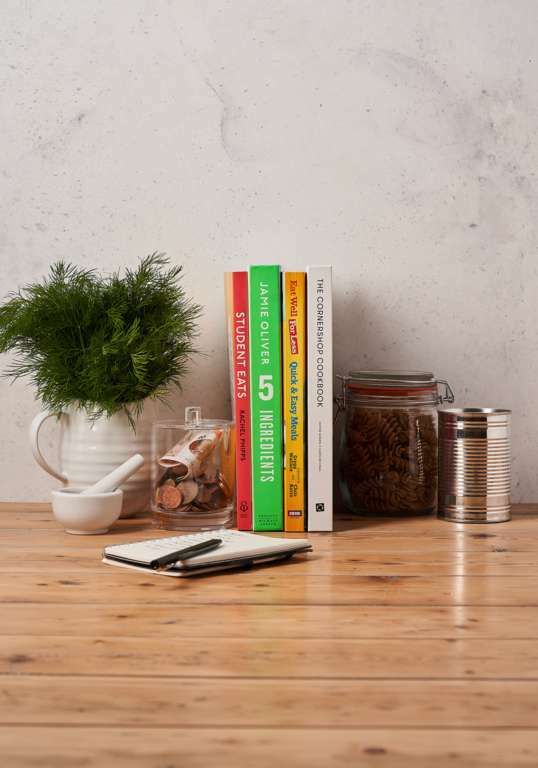 We've rounded up our favourite budget cookbooks that will help you mastermind your midweek meals on a budget, straighten up your freezer, and eat well every day without breaking the bank. What's better than budget-friendly recipes? 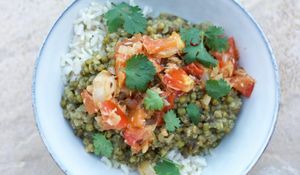 Budget friendly recipes that are also quick and easy to throw together, even when you're feeding a hungry crowd. 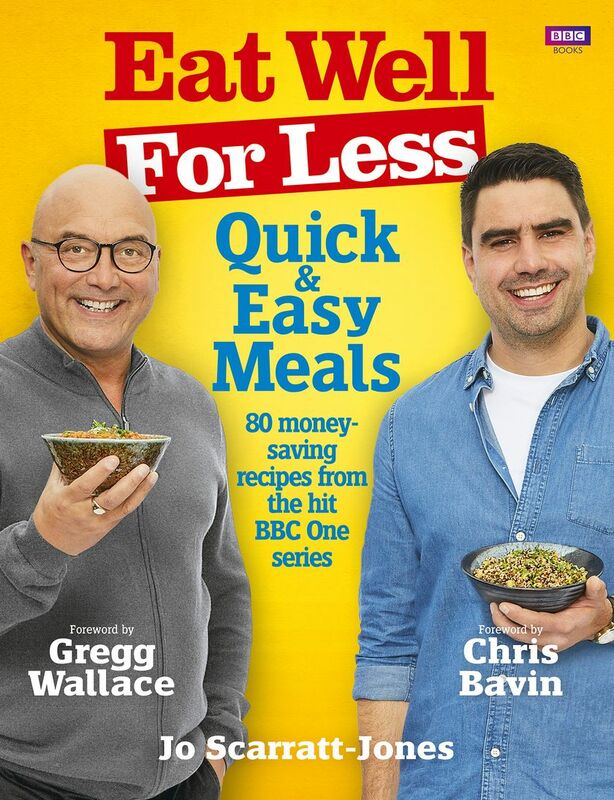 With all of the recipes from the hit BBC series, this is the cookbook to transform the way you cook, saving you money in the supermarket and time in the kitchen. 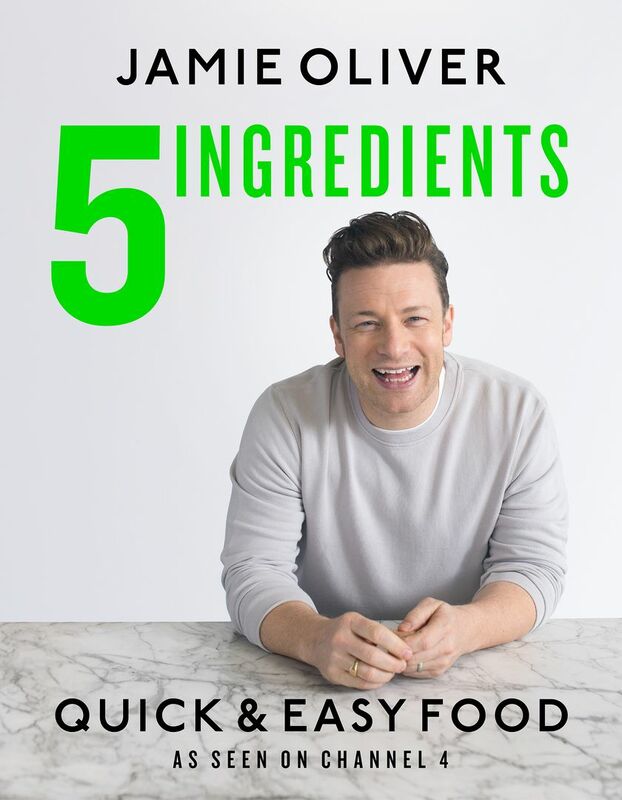 Fewer ingredients means shorter shopping lists and less money to part with at the till, so Jamie Oliver's latest cookbook, with brilliant recipes each using only 5 ingredients is a total game changer. 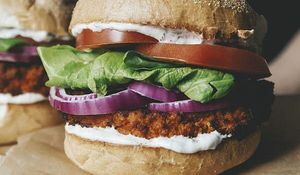 You'll be surprised and awed with what can be made out of just 5 ingredients, and your bank account will be pretty happy about it too! 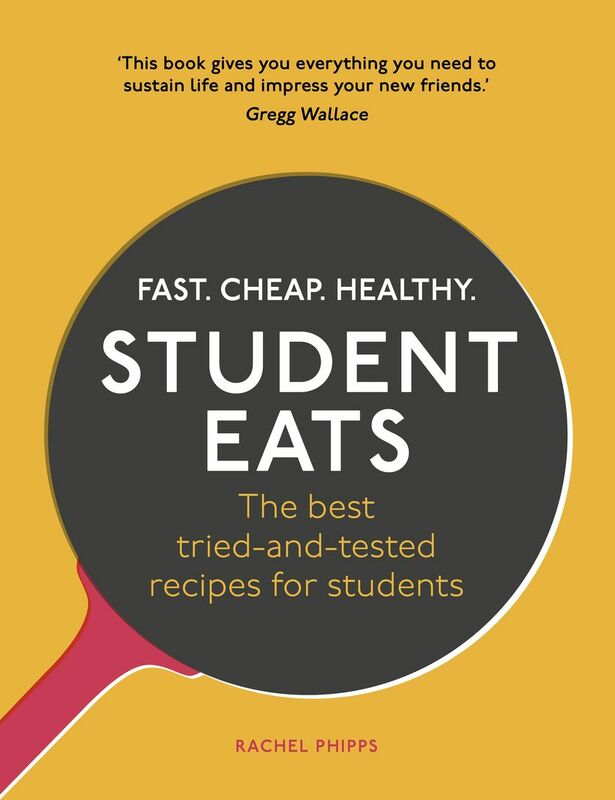 Written by a student, for students, Rachel Phipps' Student Eats has all of the budgeting tips and thrity hacks you'd expect. Oh, and all of the resulting food also happens to be absolutely declisious too. Winning! 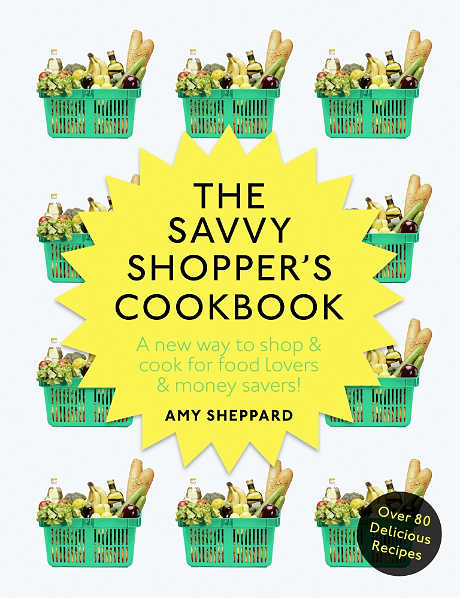 Amy Sheppard, busy mum of two, has written a cookbook dedicated to shopping smart and eating well. 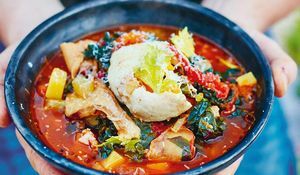 Armed with this cookbook, you'll be able to navigate your supermarket with ease and be able to transform budget ingredients into hearty family meals. 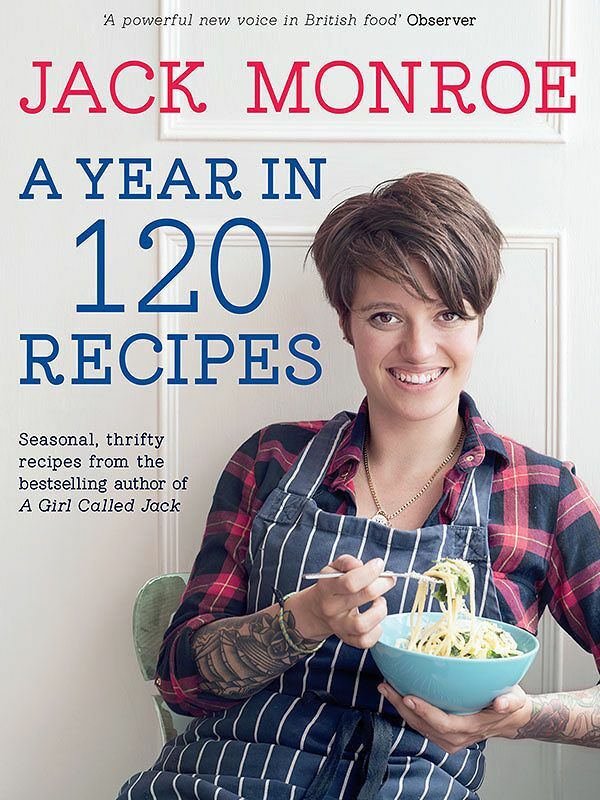 Packed with 120 recipes from her well-loved blog, Jack Munroe's second book will teach you how to make tasty, resourceful and creative recipes that your family will love. From Baba Gosht to a moreish Peanut Butter Bread, there's something here for every occasion. 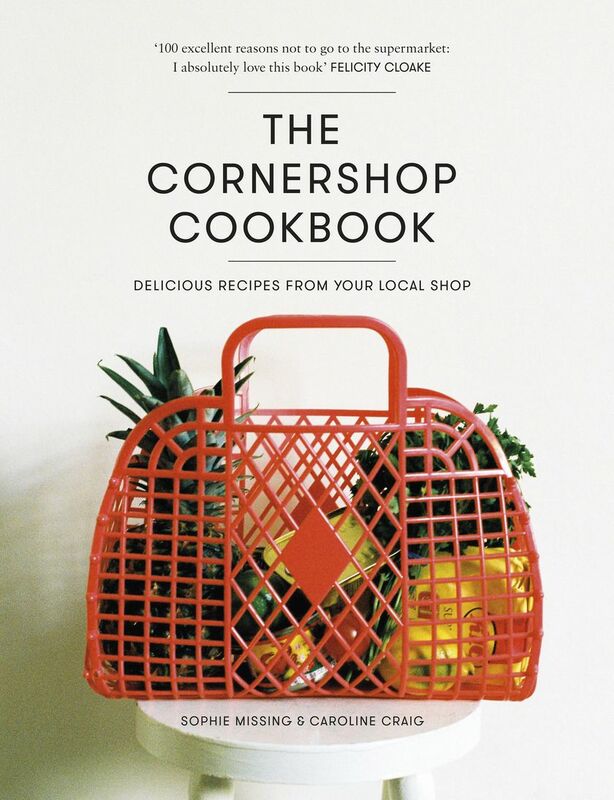 Full of ideas for incredible creations all made using the ingredients you'll find in your local cornershop, this cookbook is a thrify cook's dream. Added bonus: no travel costs to factor in to your budget! 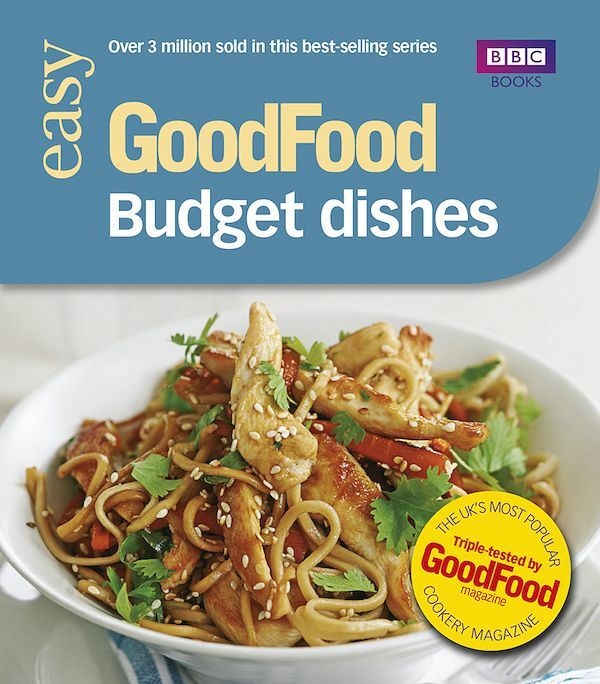 Packed with recipes that have been tried and tested by the Good Food team, this is a budget cookbook that you know will be fool-proof. Each simple recipe comes with a nutritional breakdown, full colour photo and step-by-step instructions. Easy to use, tasty and simple.